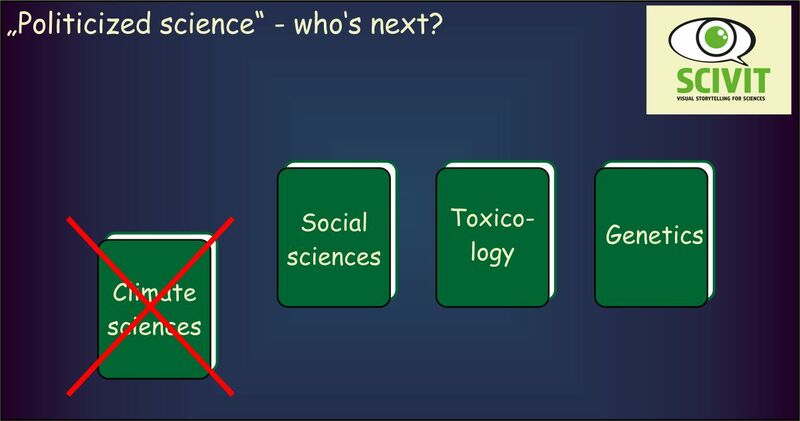 „Politicized science“ – who’s next? After having eliminated climate science, which discipline should DJT target next? Should he start small with, e.g., toxicology or attack something more basic like logic or mathematics? Justify your choice!